The famous left bank. A term sought with intrigue, exciting all those interested in wine. The Médoc is the best-known area of Bordeaux and is located on the ‘left bank’ of the river Garonne. The Médoc as a whole covers 2 different sub-regions, the Médoc and Haut-Médoc and 6 communes. From North to South the communes are Saint-Estèphe, Pauillac, Saint-Julien, Listrac, Moulis and Margaux. 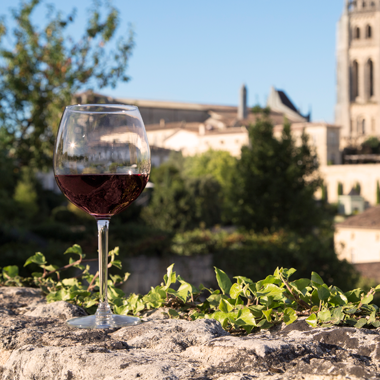 These smaller appellations produce some of the World’s finest and most expensive red wines. However, the Médoc and Haut-Médoc have wines available for all palates and price points. 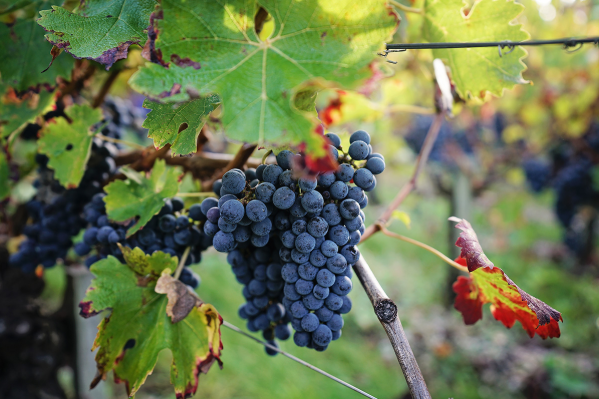 The Médoc has a fascinating history which is heavily influenced by English wine consumption. Until the 17th century, much of the current vineyard areas were marshlands. This land was then drained by Dutch engineers, which rapidly increased suitable vineyard space. The left bank position of the Médoc led to another important trend. The wines were easily exported via the Atlantic Ocean. From here the barrels travelled north to the shores of England where the wines became extremely popular. This strong connection has continued and even led to the World renown term ‘Claret’. 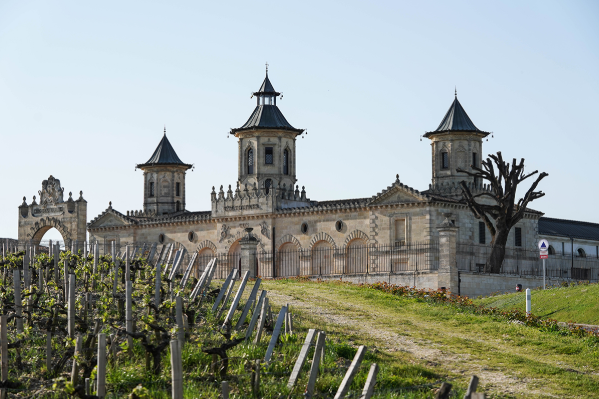 The Paris exhibition in 1855 cemented the Médoc’s reputation for fine wine, singling out the best and most important Chateaux’s on the left bank. 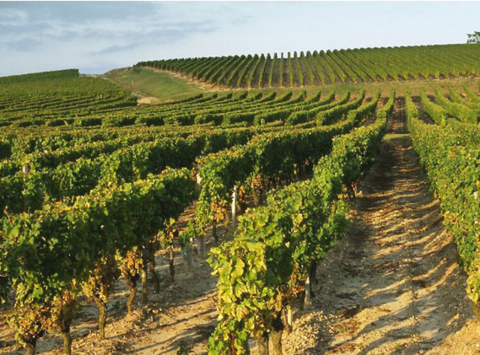 Today the Médoc appellation is committed to red wine with a strong Cabernet Sauvignon influence. Merlot, Cabernet Franc, Malbec and Petit Verdot are also blended but are typically used to enhance the final wine. The wines range from early drinking and fruit forward to seriously complex and age-worthy. The Médoc, the sub-region closest to the sea, and furthest from Bordeaux city centre, provides the most affordable reds. Cabernet Sauvignon and Merlot are the most planted varieties. They are typically grown on different soils to get the best from each grape. 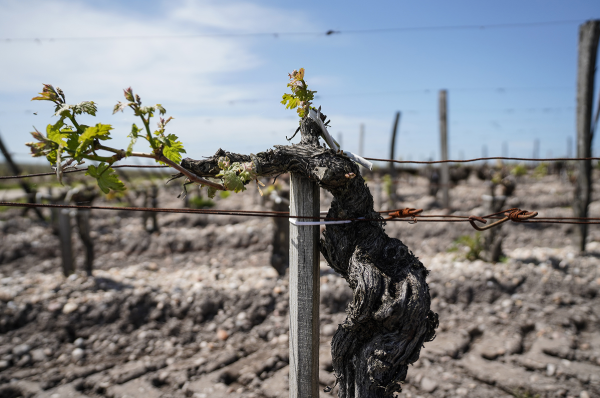 Cabernet Sauvignon suits the darker, gravel soils otherwise it would struggle to ripen. Merlot grows well on the cooler, clay soils as it ripens earlier and more easily. The wines are generally lighter and earlier drinking with floral and blackberry flavours. 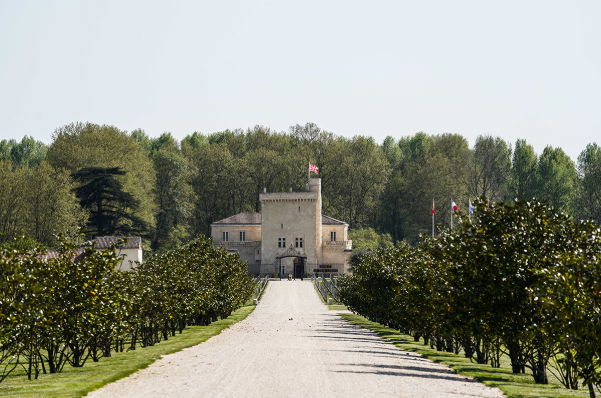 The Haut-Médoc being further inland provides greater shelter from the elements. Therefore, the grapes produce deeper more concentrated black fruit flavours and the wines have a richer tannin structure. Often the wines are aged in barrel giving toasty vanilla and sweet nutmeg aromas that balance out the fruit. They are generally higher quality than the Médoc alone, offering huge complexity, mineral characters and best of all value for money. The wines of the Médoc are very suited to food. Rich, hearty dishes complement the wines’ structure and flavours. Dishes containing beef are excellent companions. 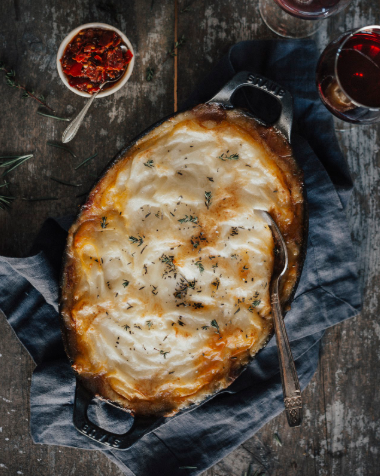 Cottage pie, a traditional English classic, is perfect as it both softens the wines’ tannins and highlights the fruit flavours. Pumpkin or butternut squash meals have a similar effect. Ideally, to create the perfect Médoc pairing, the food should have enough flavour and texture to balance out the bold red wines. The UK offers many excellent examples of Médoc wines at a range of prices. At under £10, Tesco Finest Médoc offers great value for money. It has dark, black fruit flavours of blackberry and black cherry with a hint of dark chocolate and spice. It is a wine that should be served with food to balance the alcohol in the wine. Another great alternative is the ‘Majestic Definition Claret‘. The tannins are slightly softer and there are lovely flavours of toasted oak and nutmeg. 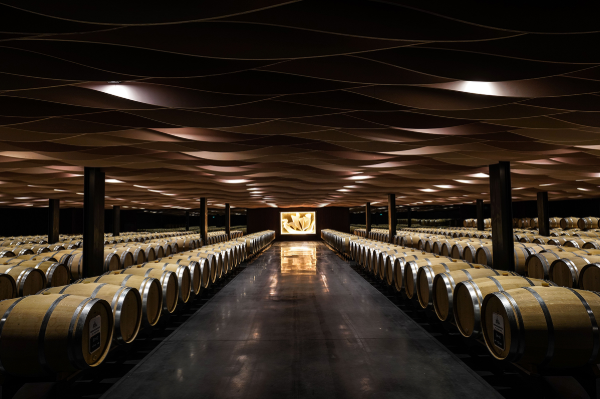 Wines from the Haut-Médoc are often more exciting and complex. The grapes are riper so the fruit flavours are more pronounced and the tannins less grippy. A great example is Les Calèches de Lanessan 2011 from Tanners. It is rich and easy to drink with flavours of blackberry and plum.